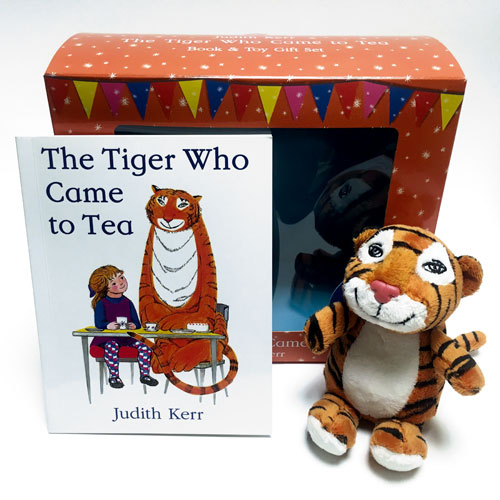 This exhibition features high-quality facsimiles of Judith Kerr’s original and now very fragile illustrations, alongside a giant cuddly tiger and interactive kitchen – bringing this delightful and enduring picture book to a new generation of families to enjoy. 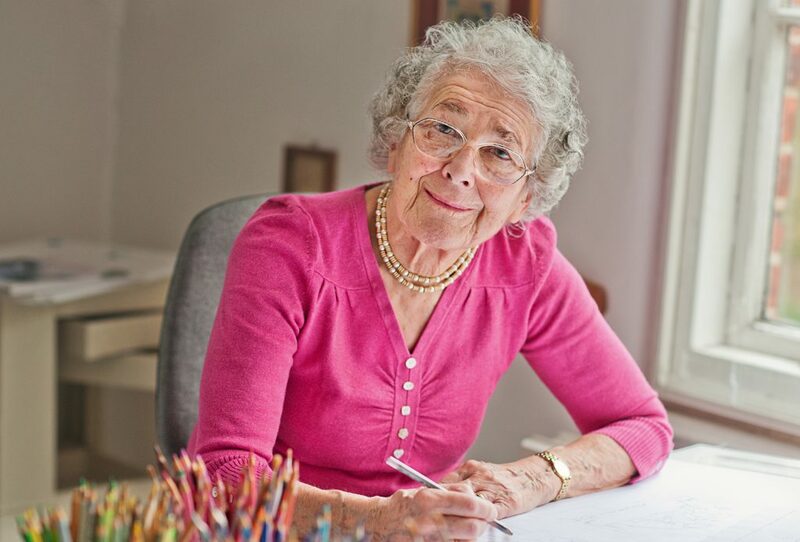 The exhibition will also showcase original artworks from some of Judith Kerr’s other notable works, including the iconic Mog stories. 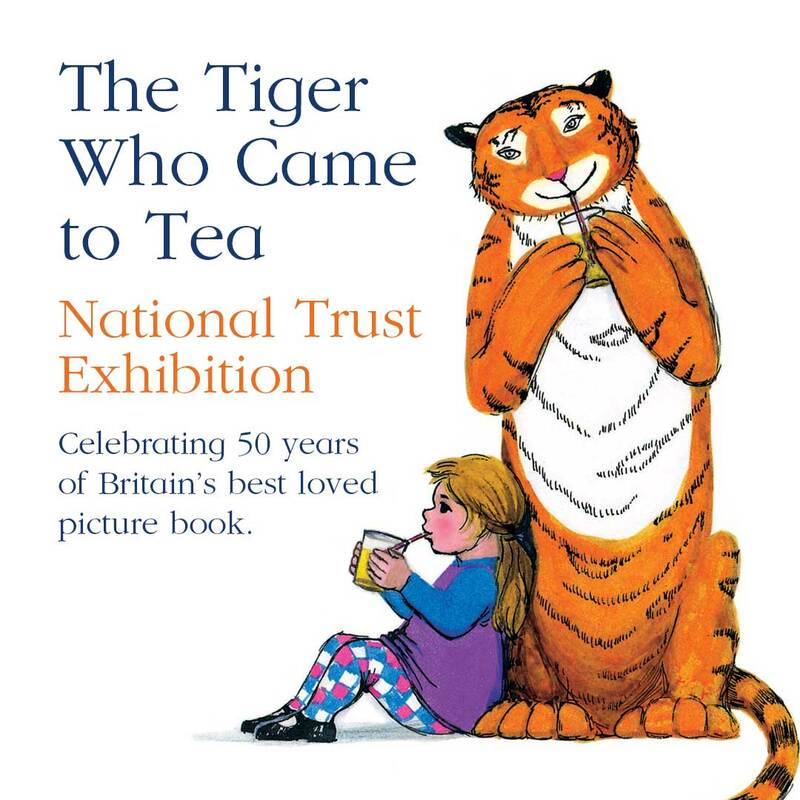 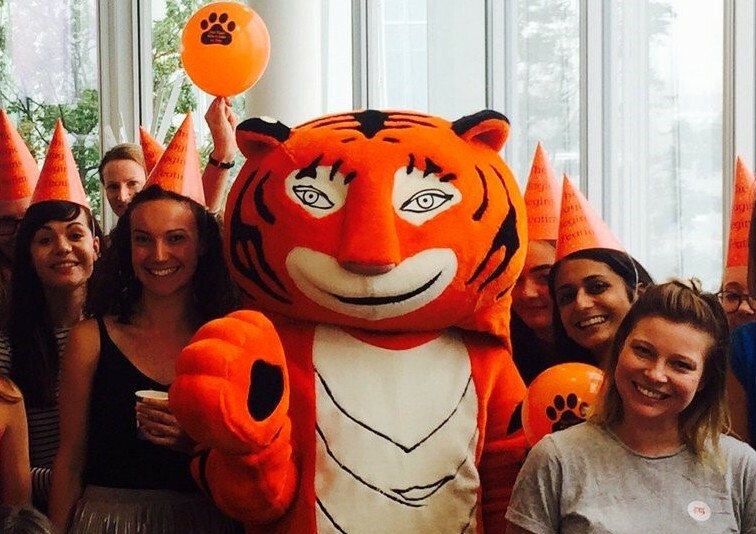 The Tiger Who Came to Tea Exhibition will travel to ten other National Trust sites in 2018 and 2019. 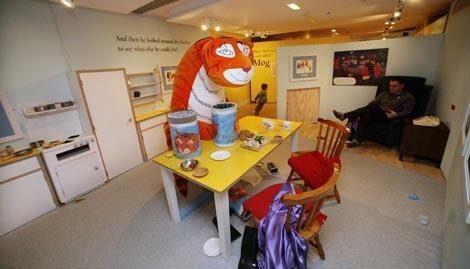 For more information, visit the National Trust website.